Sunny, hot, and dry. A complete opposite to last week. 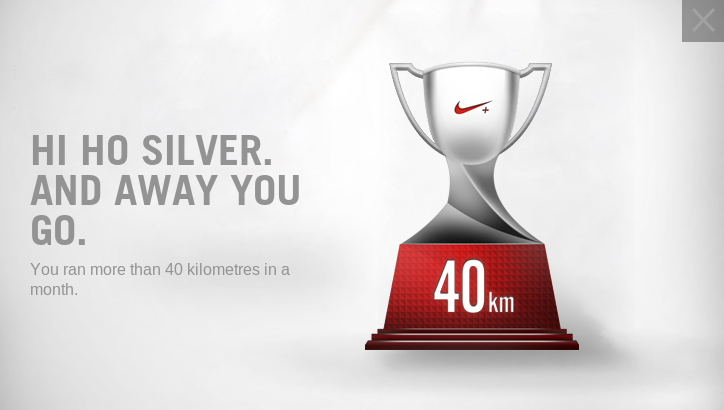 Got my Silver Trophy with today’s run.